Can Excessive Humidity Hurt Your Cooling System? There are many ways that summer heat can put a strain on your air conditioner. And it may still only be spring, however, our temperatures have already reached a point that living without a fully functional AC system can be more than unbearable. Posted in Air Conditioning | Comments Off on Can Excessive Humidity Hurt Your Cooling System? 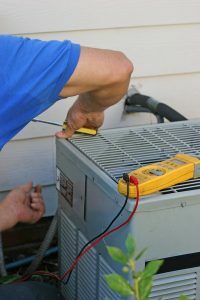 AC Maintenance: The Time to Schedule This Service is Now! 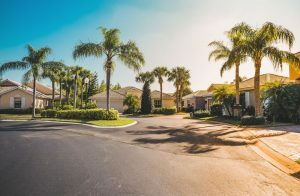 With temperatures never really cooling down in our part of the country, the time to start thinking about how to best take care of your air conditioner this coming summer is now. Caring for it this early means it will be well equipped to get through the rest of spring, and the sweltering months of summer, with ease. We’re talking about tuning up your cooling system to help fend off the need for emergency air conditioning repair Fort Walton Beach, FL. Posted in Air Conditioning | Comments Off on AC Maintenance: The Time to Schedule This Service is Now!